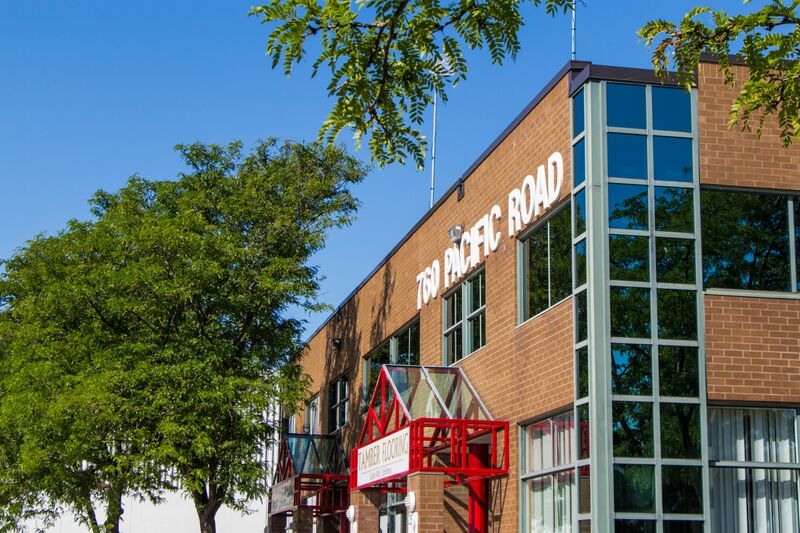 760 Pacific Road is a flex-industrial building comprising 56,700 square feet of leasable area. 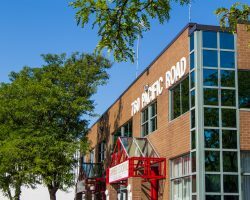 Each unit of the building contains office and warehouse space and feature drive-in loading doors. 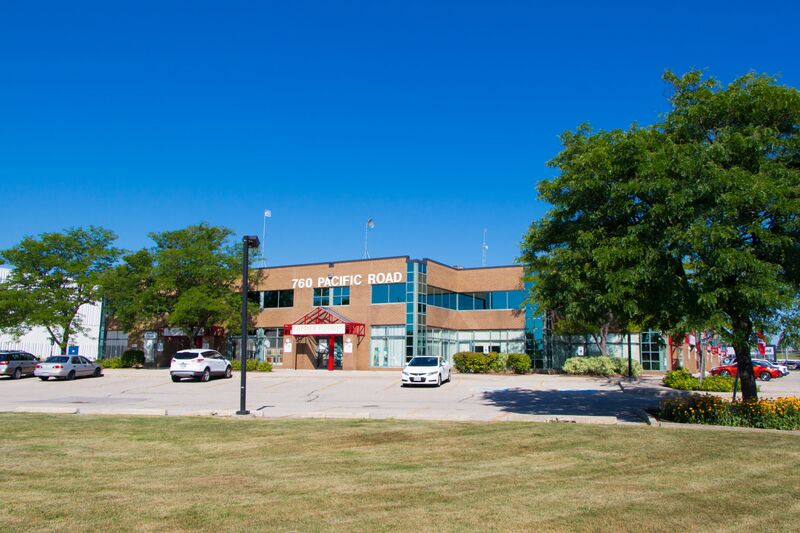 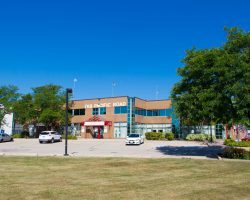 The property is located in the QEW West Industrial District and is situated on 3.67 acres of land. 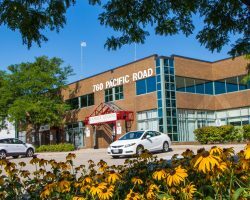 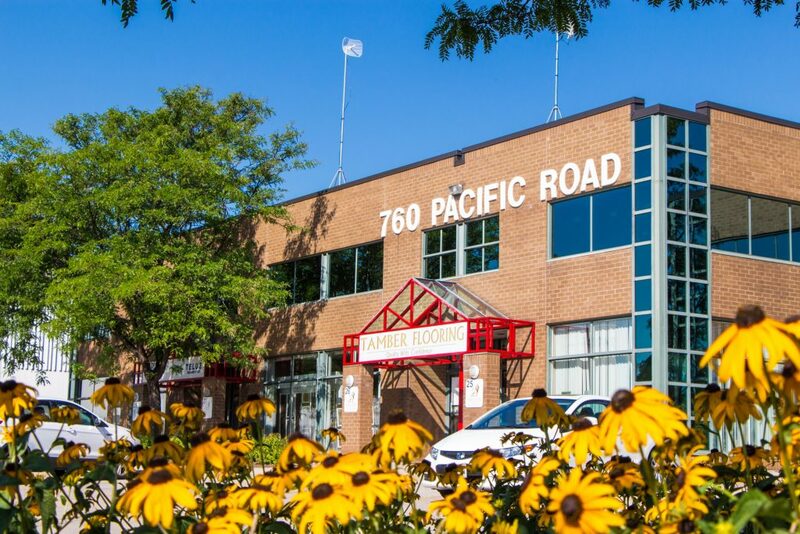 760 Pacific Road is part of the GTA Industrial Portfolio. 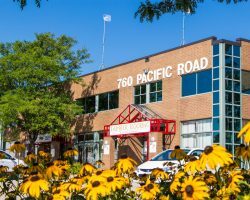 Ultra Ray Medical Products, Saint-Gobain Solar Gard Canada, Tamber Design Cabinet & Flooring Inc.